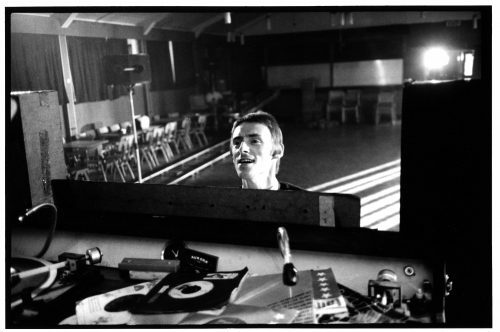 The Style Council explored new avenues; soulful, synth-rich — and with a conscience never far from the surface, but Paul Weller’s 25-year solo career shows a musician still hungry for change. 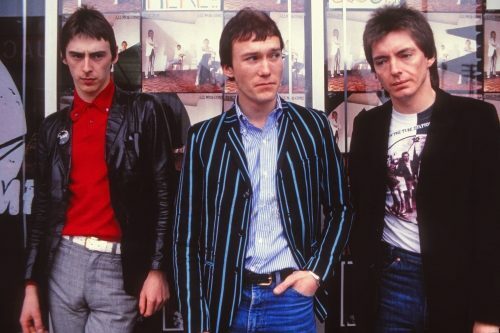 1977: The Jam are on stage. 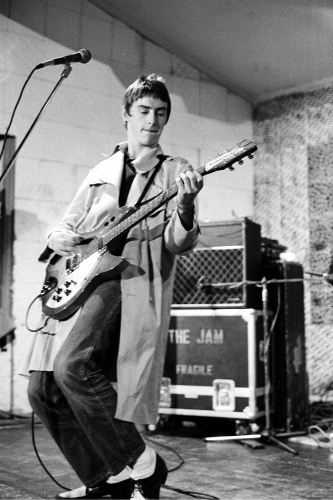 The two-piece suits and Rickenbackers are already part of mod iconography. 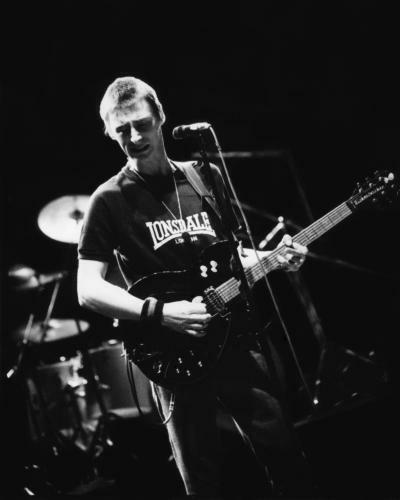 The anger of punk is there, but without the nihilism. 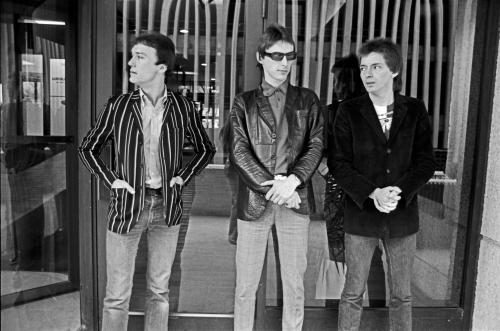 Instead, with the likes of Down in the Tubestation at Midnight and The Eton Rifles, The Jam deliver three-minute visceral stories that tell of an England far from at ease with itself. 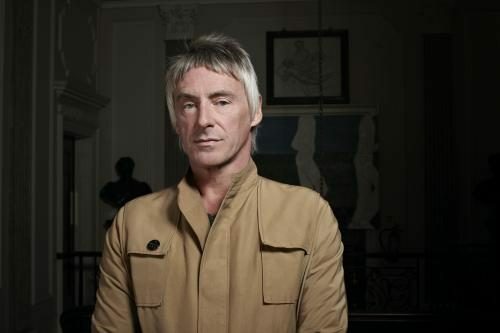 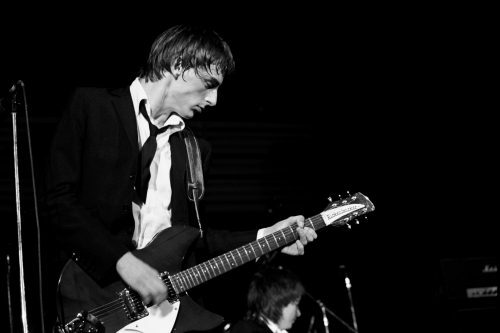 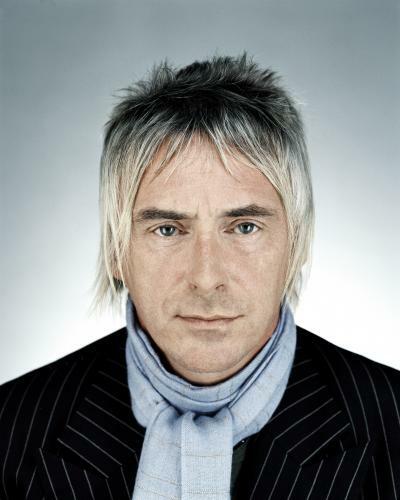 Lyrically-rich yet precise, Weller is urgent but firmly in control of his craft. 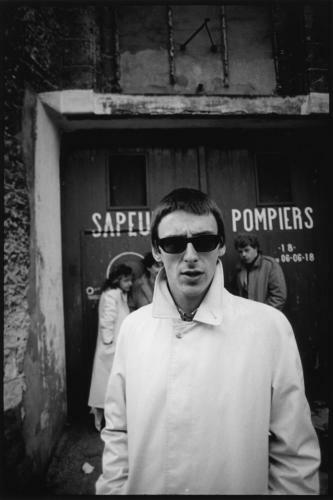 The Style Council represented Weller’s take on England in the mid-eighties both musically and socially; the polish is certainly there (Shout To The Top) but so too is the protest (Walls Come Tumbling Down!). 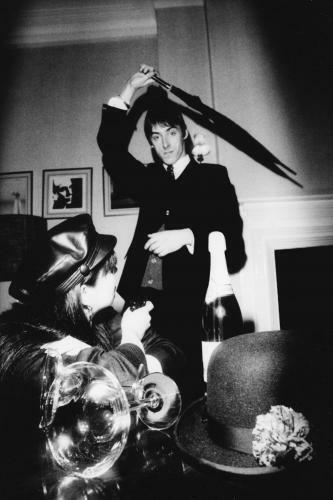 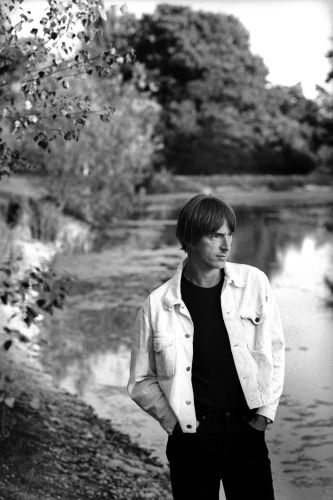 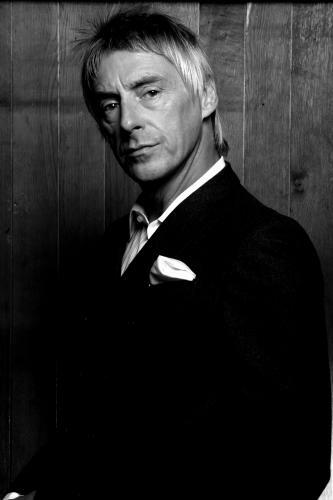 The 1993 Wild Wood brought us Weller, the solo English lyricist. 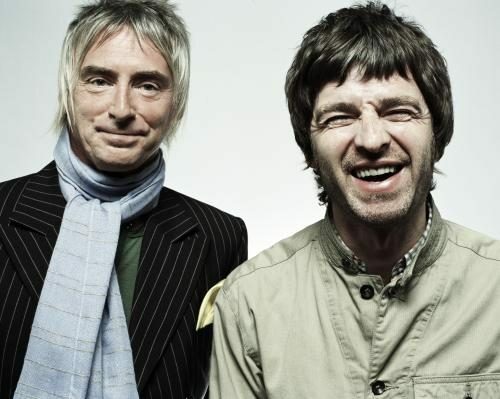 While Noel Gallagher and others were queuing up to cite Weller as an influence, he was still busy proving his relevance with Stanley Road. 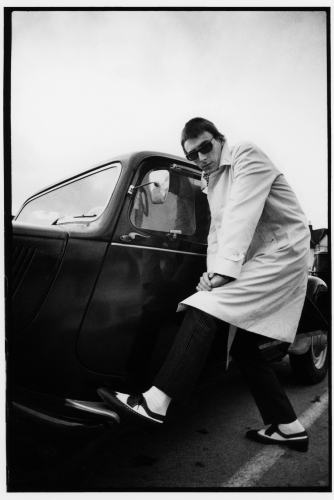 The angry young man from Woking. 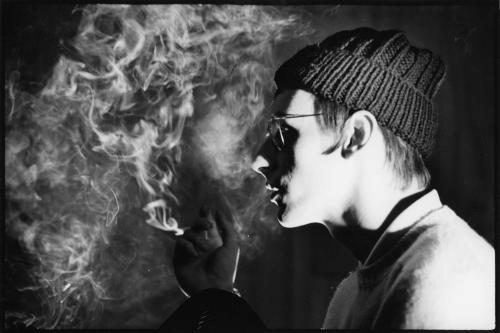 The experimenter. 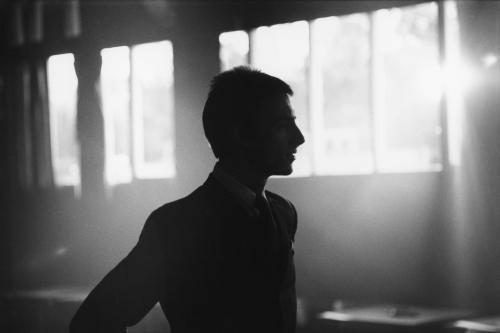 The teacher. 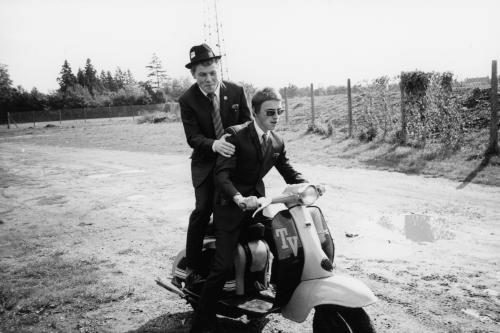 The ‘Modfather’. 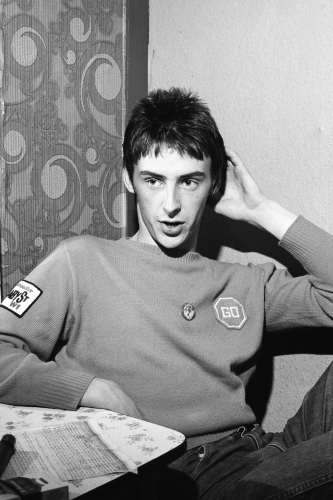 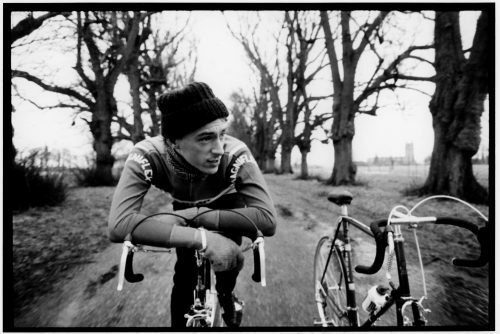 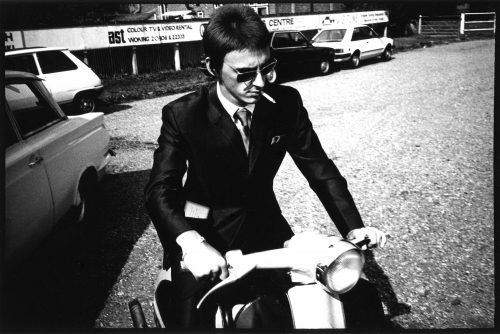 Feted by the Britpop generation and beyond, these are our images of Weller.